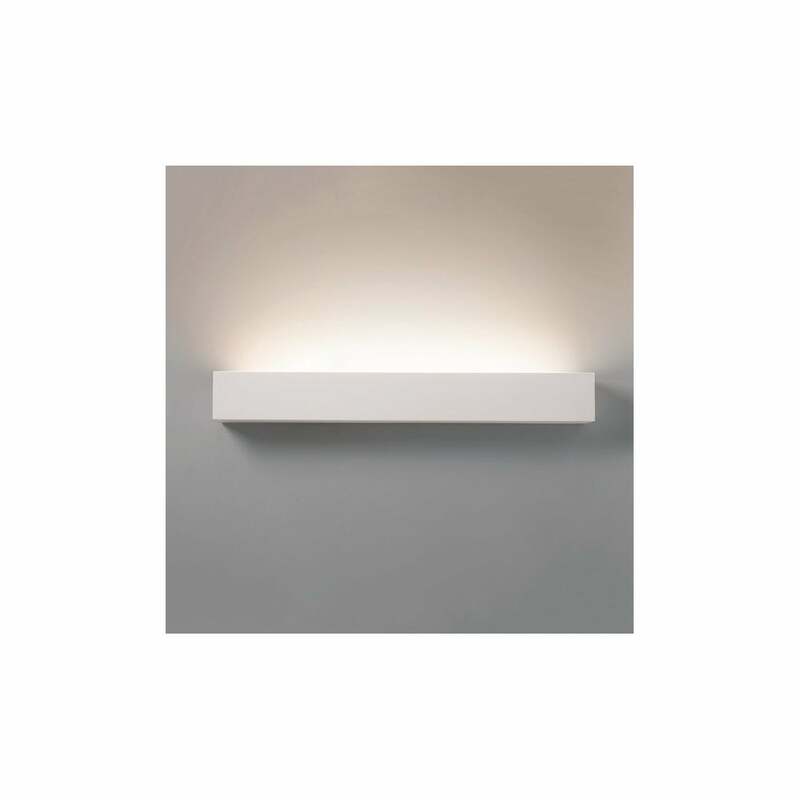 Astro Lighting Parma 625 single light LED ceramic wall fitting features a long block shelf design in textured white finish which houses a bright integrated warm white LED. The product code for this is 8525. This minimalistic style is a perfect lighting solution for both modern or contemporary spaces and the ceramic finish can be painted in a colour of your choice if you wish to. A wide range of ceramic wall fittings can be viewed and purchased on our website.